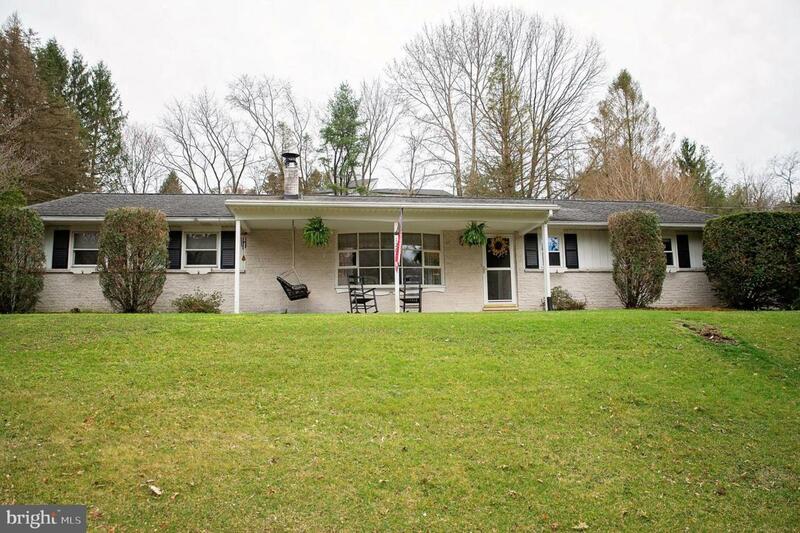 With a view of the Blue Mountains this three bedroom ranch home is a perfect country home, yet close to all amenities with easy access to I78 and Rte 61. 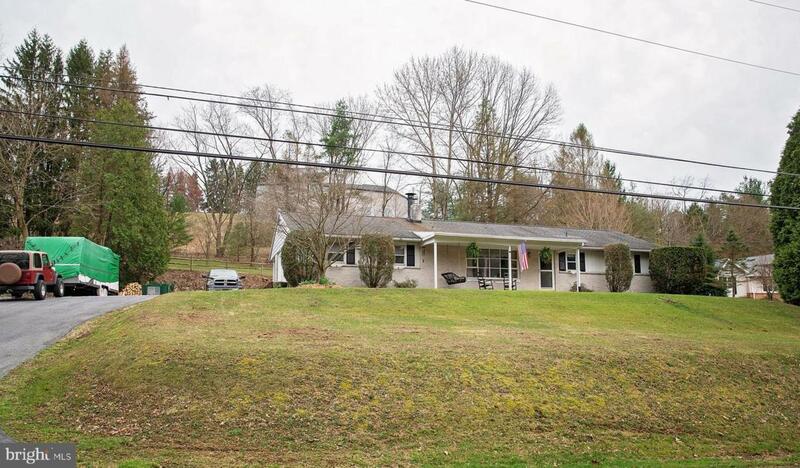 This home is minutes from the Rail Trail and Borough Park as well as being close to Pa State Game Lands and the Appalachian Trail & Pinnacle. Hardwood floors in the bedrooms. Two wood stoves keep this home toasty in the winter. The main stove is a top loading Vermont Castings Iron Stove. The backyard is already fenced in and has 3 runs for your dogs. Partially finished basement for family gatherings. 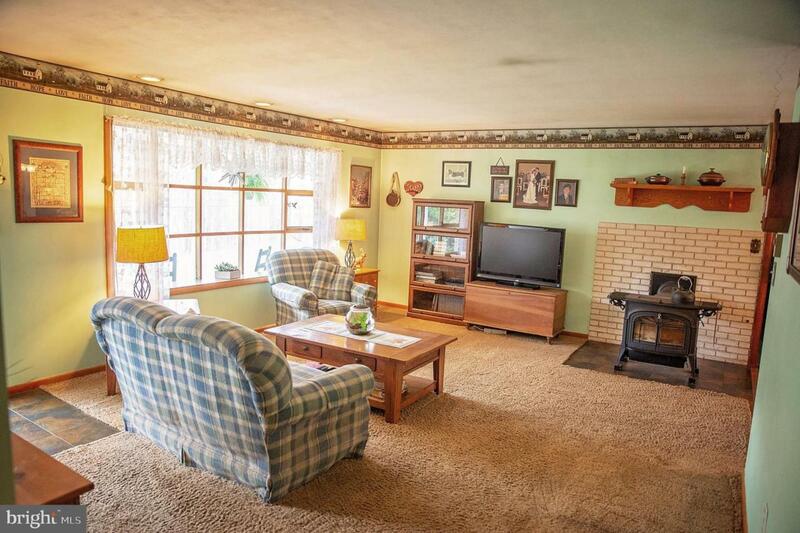 Don't miss out on this slice of country living. 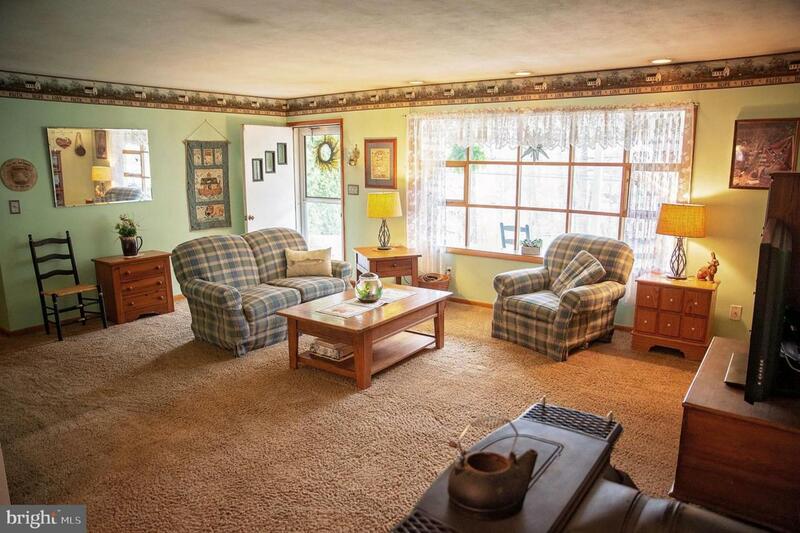 Listing courtesy of John Monaghan Group Of Kutztown.